Why such a glowing report? How is he being chastised for abusing a minor???? Disgraceful. 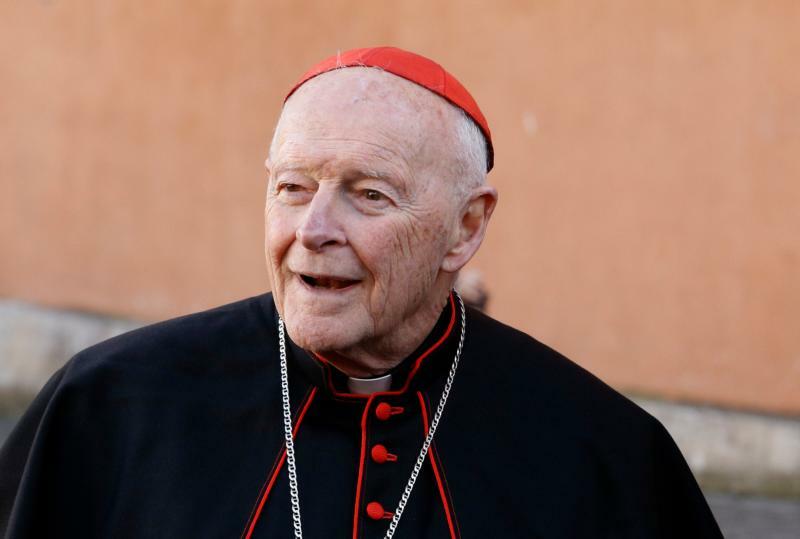 No mention of canonical penalties for McCarrick.